British Broadcasting Corporation (BBC) is a public service broadcaster of British. It is situated in Westminster, London. It is one of the oldest and largest broadcasting groups in the world. It has more than 20,950 staff. The various products of BBC are television programs, radio networks, and online services which include weather, sports, and news. BBC programs cover the services across the UK and around the world. It also provides commercial services to businesses and consumers. The following are the BBC competitors. 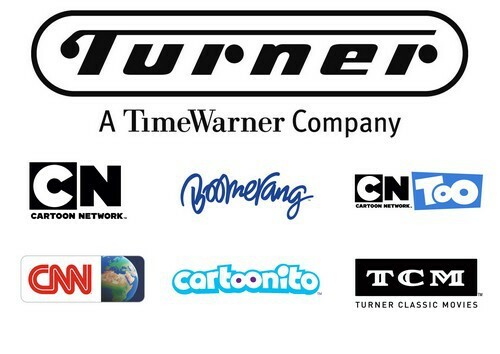 Considered as one of the top BBC competitor, Turner Broadcasting System is a division of Time Warner. It is an American based company that has its operations for the cable television networks. The company’s products include CNN, CNN international, LNT, HLN, Turner classic movies, TruTV, Cartoon Network, CNN airport and TBS. Cable News Network (CNN) is owned by Turner Broadcasting System and is a satellite and cable television news channel. It provides 24-hour services focusing on latest news. CNN is viewed by almost 100 million users. The coverage is reachable across many places across the country. Due to their quick updates on the latest news and the reachability, it is considered as one of the top BBC competitors. Headquartered in London, ITV is a commercial TV network. ITV creates, owns and distributes the content of high-quality that is run across multiple platforms across the world. ITV is the largest channels of the UK and the content is delivered through the television broadcasting or through the ITV hub. ITV channel has attracted about 21.7% audience in the UK during 2017. 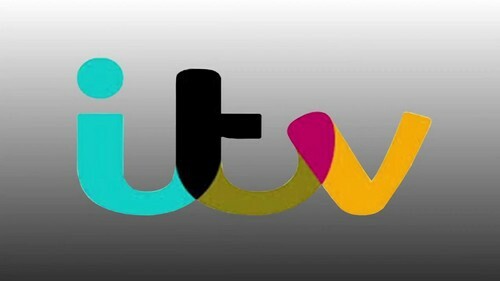 ITV consists of two largest digital channels in the UK, ITV2, and ITV3. It also offers pay platforms that provide the channel’s high definition versions. ITV Hub offers a Subscription Video on Demand (SVOD) wherein the subscribers will be able to advertise free content and also download the content of their choice. Due to their huge services and channel bandwidth, ITV is considered as one of the BBC competitors. Channel 4 is a television broadcaster that caters to the public service and is based out in London. Channel 4 follows a unique model of being a publisher broadcaster, which means that Channel 4 does not possess a production house within them. It takes the content for broadcasting from various production companies situated across the UK. 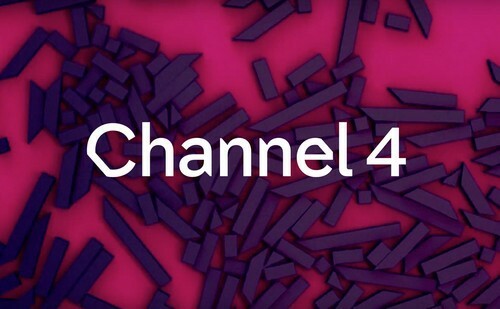 Channel 4 has their operations across many platforms which include Sky, YouView, and Virgin. It focuses on innovation and growth by using the public asset in order to have a wider reach among the viewers and generate incomes. Due to their innovation and their wide reach to the audience, Channel 4 is considered as one of the top BBC competitors. Sky PLC is a telecommunications and media company that is headquartered in London. 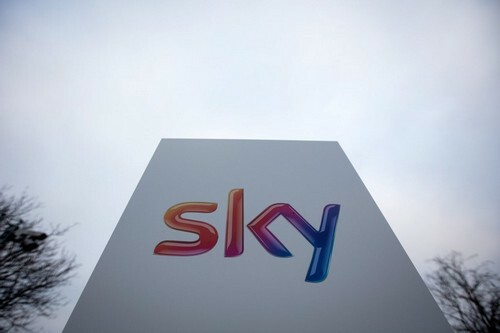 The sky is the largest and leading media company in Europe. 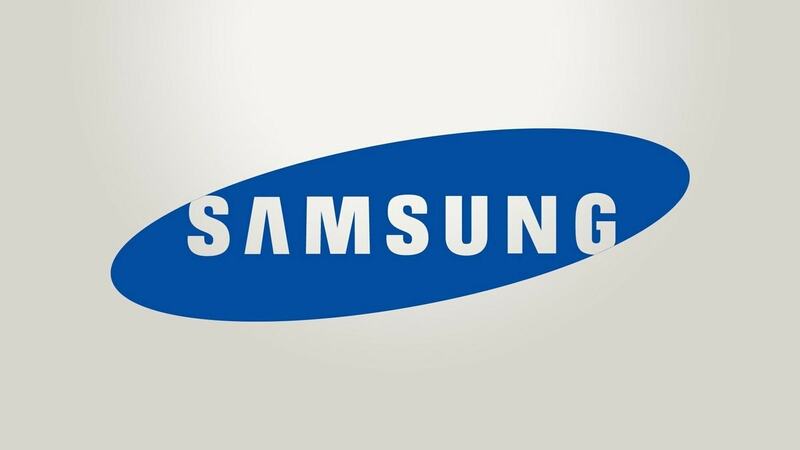 It has about 21 million subscribers and more than 30,000 employees. Sky media characterizes the sky channels and their sites that includes sky news, sky sports, sky arts, sky movies and many more. The Sky production team is the main point of contact where all the production companies can contact for all issues that are related to a production process, financial, talent etc.Due to their excellent services and wide reach, Sky PLC is considered as one of the top BBC competitors. iacom caters to about 4.3 million approximately television subscribers across the world. Their leading brands include Nickelodeon MTV, Comedy Central, Paramount Network and CMT. 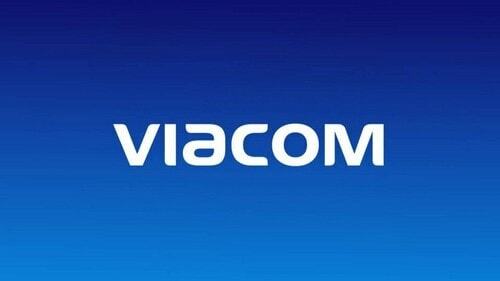 Due to their variety of programs and their reachability, Viacom is considered as one of the top BBC competitors. Also regarded as a top BBC competitor, UKTV is a commercial broadcaster that has over 40 million viewers. 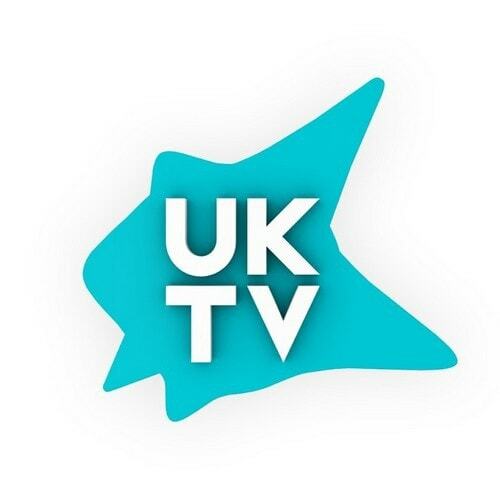 UKTV is headquartered in London, United Kingdom and has more than 20 years of service in digital operations. 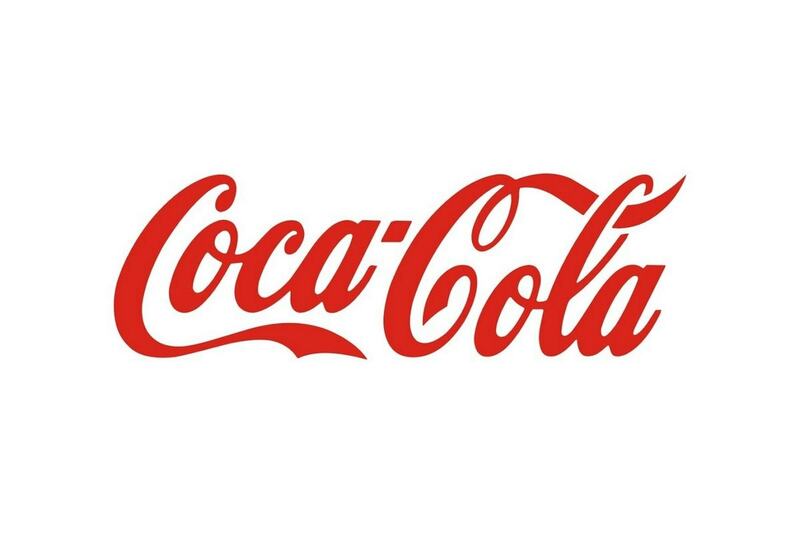 This popular broadcasting company has to their credit about 11 brands. They are UKTC play, W, Alibi, Drama, Home, Good Food, Eden, Dave, Really, Yesterday and Gold. The channels can be accessible to the viewers through Virgin, Sky, Media, Freeview, TalkTalk, YouView, Amazon Fire, Freesat and UKTV play. The original programs of this broadcasting company are distributed to about 200 territories. Due to their extensive sets of brands in their broadcasting, UKTV is regarded as one of the top BBC competitors. An entertainment company that is based out in America, Sony pictures is well versed in producing programs like motion pictures, television production, online games, mobile entertainment, video on demand and digital distribution. It has the process of producing, acquiring and distributing entertainment across their various products. Sony pictures serve the operations worldwide. Sony pictures main area of focus is to create digital content and to distribute their services. It also develops new entertainment products and services with their latest technologies. 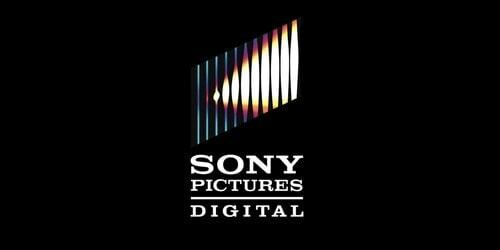 Sony pictures also offer film clips and licensing services. It provides advertisers and publishers to access using the license that is issued to them. Due to their quality and innovation in their products, Sony pictures are considered as one of the top BBC competitors. 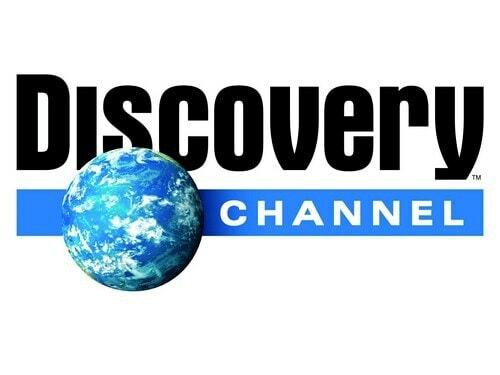 Also regarded as a top TV channel, Discovery channel is dedicated to getting the viewers to the world of science, nature, anthropology, and geography. It is an American cable and satellite television channel. Started with producing programs those are related to popular science, history, and technology and later focused on programs of reality television and pseudo-scientific entertainment. A popular show that is featured by Discovery channel is Shark Week. 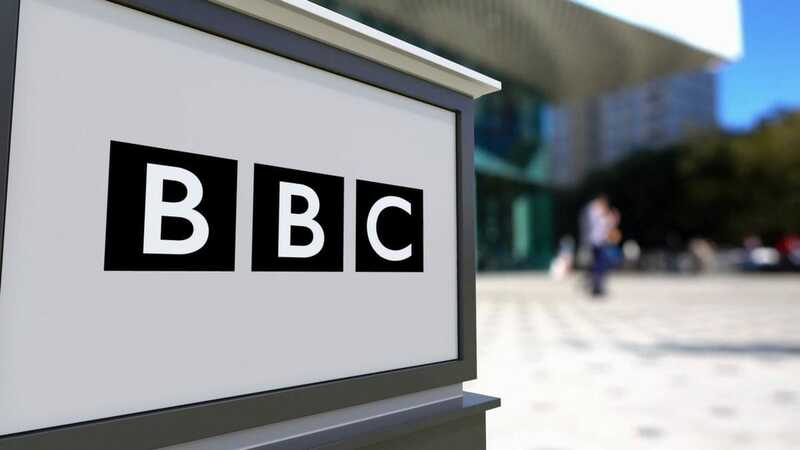 It is estimated that during the year there were about 94,456,000 paid viewers of this channel in the United States.Due to their focus is nature, science, and technology, this TV channel is regarded to be one of the BBC competitors. 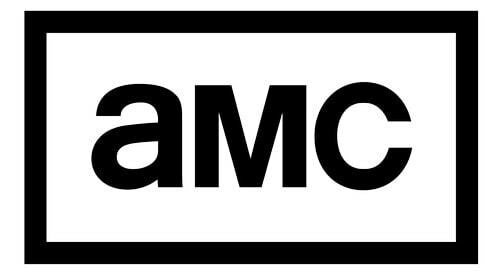 Having about 30 years of dedicated service focusing on movie content creation, AMC Networks takes pride in owning and operating many popular award-winning programs in their cable television. AMC Networks produces and delivers quality content to the viewers across various platforms around the globe. AMC Networks Broadcasting supplies services to cable, broadcast and satellite industries. AMC Networks works with the latest technologies to deliver high-quality content. It has about more than 150 million viewers on daily basis. Due to their innovation and their high-quality service that is span across 24 hours a day, AMC Networks is considered as one of the top BBC competitors. Turner Broadcasting System is a division of Time Warner. It is an American based company that has its operations for the cable television networks. Turner international mainly focuses on creating digital advertising unit to reach the brands to the wide number of audiences. It is a global entertainment company that caters to sports and news. Turner creates the best content in a very systematic way and delivers to the viewers. The content creation is well-planned with their data-driven insights and by making use of the latest technology. Some of the popular and treasured brands are Adult Swim, Boomerang, Cartoon Network, Great Big, Turner Sports, Turner Classic Movies and Film Struck. 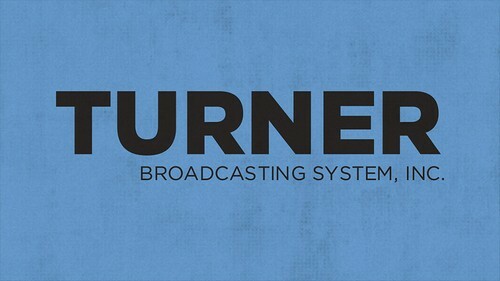 As Turner is scaling up with their broadcasting system with their high-quality brands, it is indeed considered as one of the top BBC competitors. Yet another American commercial broadcast television network and established in the year 1986, Fox broadcasting network is headquartered at Fox studio in Los Angles. It has production centers and offices at various locations in New York and Los Angles. It is considered as the highest rated broadcast network and the most watched TV channel in America. 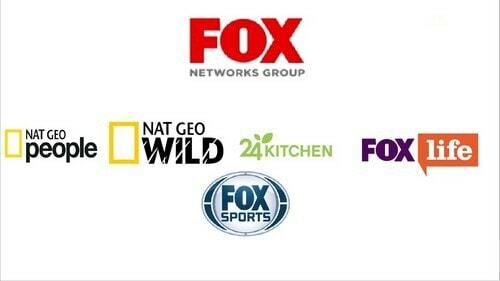 Fox TV channel has about 28 stations in the United States. Fox TV channel hosts show under various categories, movies and it also provides the option of Live TV. Due to the quality of TV shows, it is considered as one of the top TV channels in the world. 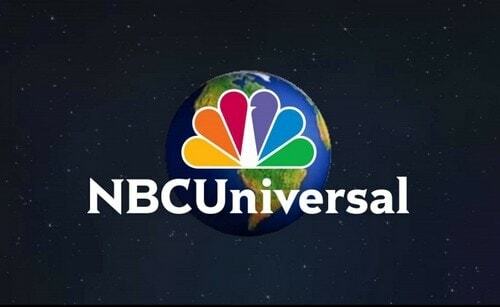 Popularly known as NBCUniversal, this TV channel is the top in the world’s leading media and entertainment which involves developing, producing and marketing of news, entertainment and various programs for the TV viewers. This TV channel is headquartered in New York. NBC has to its own 13 well-equipped stations and about 200 affiliates across the United States.This channel owns a famous portfolio of the news and entertainment networks and is owned by Comcast. It has achieved its position through their quality of programs shown and their innovation.Few of their popular shows are Good Girls, Rise, The Voice, The Good Place, etc. Apart from the shows it also telecast the latest happenings across and sports shows. Due to wide network, this TV channel is considered to be at the top of the world’s TV channel. Considered as one of the leading company in communication services, BT group is a British telecommunication company which has its head office in London, United Kingdom. BT Group has a wide reach of viewers in about 180 countries. It focuses on making use of communications in order to make the world a better place to live. Their main products are fixed-land line telephony, mobile telephony, broadband internet, fiber-optic communication, digital television, IT services, network services, Home security, supply chain management and telecommunications equipment. 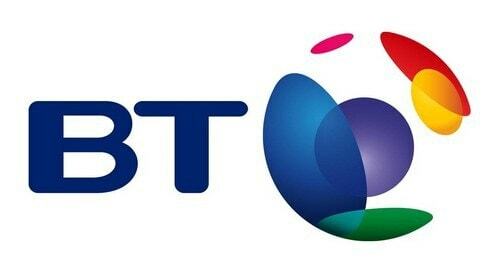 BT group is considered as the second largest broadcaster in pay-TV sports in the UK. 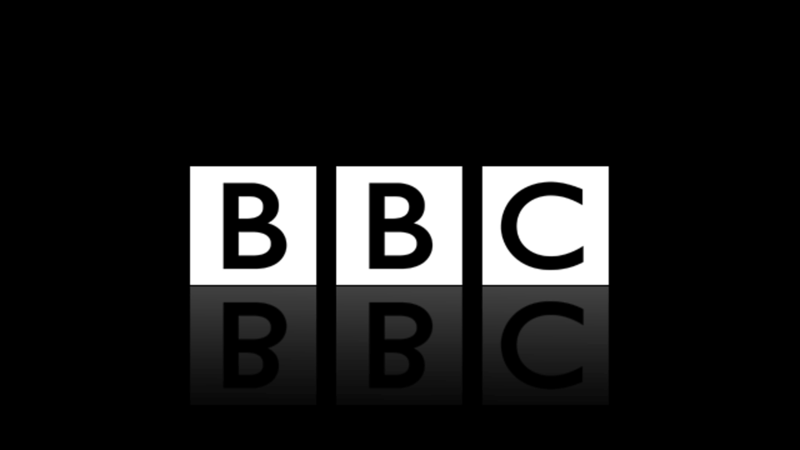 Due to their various services, it is considered as one of the BBC competitors. The broadcasting production makers are moving at a very fast pace to achieve their business goals and objectives. BBC makes use of latest technology for providing kinds of programs in order to target viewers of different age group.